Allagash Yakuza is the first beer I’ve ever tasted that only had three reviews on Beer Advocate at the time of consumption. I’m usually late to the party. The last in a long line to try something new and special. Green Truck Pub in Savannah received one of the only two kegs of Yakuza sent to Georgia from the first brewing. BDR’s resident beer reviewer and trade guru Keith sent out the call that it was in town, and I was there as quickly as possible. Green Truck moves large quantities of Allagash White. As an acknowledgement, the brewery shares rare beers with the small local pub. Most recently a keg of Old HLT hit the tap. 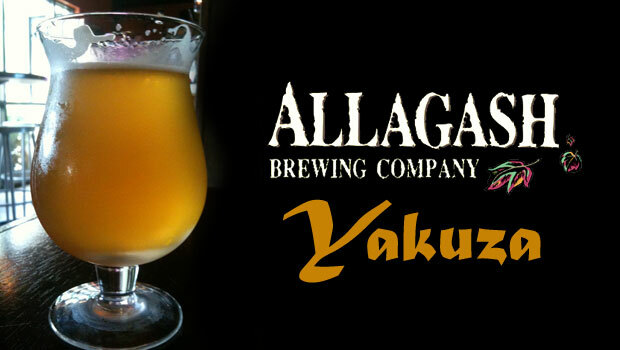 Allagash Yakuza is essentially Allagash Tripel dry-hopped with Sorachi Ace and Cascade hop additions. 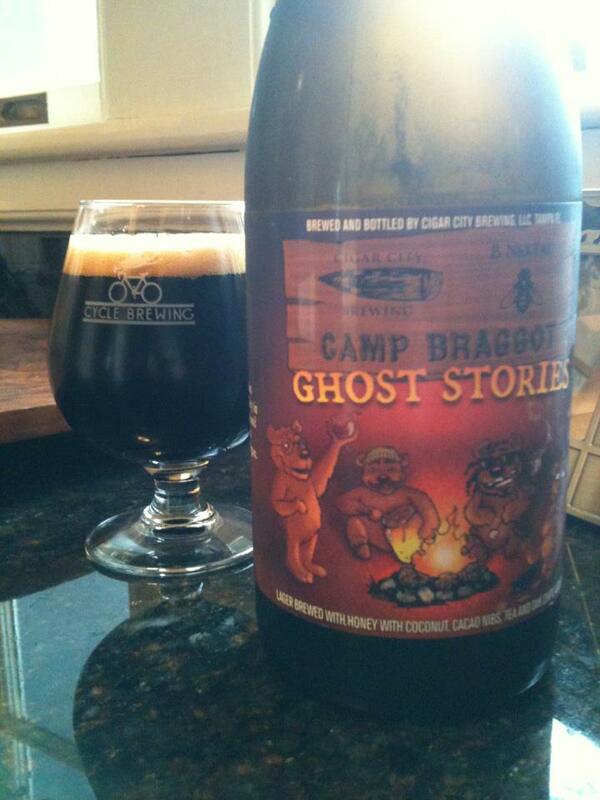 I’m a fan of Allagash’s Tripel, regularly awarding it four caps on Untappd. 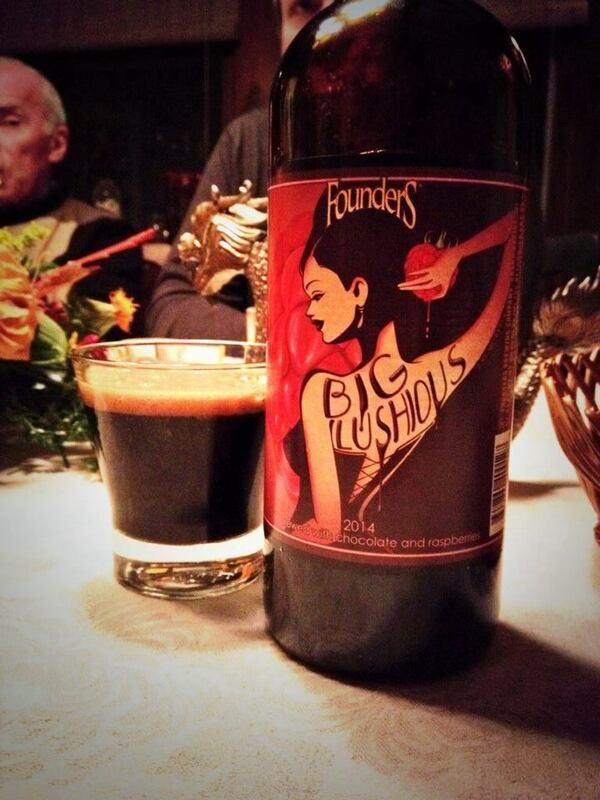 It’s easy to come by; but the honey, mulled fruit and subtle spices (not to mention the 9% ABV) are always welcome. Yakuza’s dry-hopping makes for a much drier taste and complexion than the normal tripel. Instead of the honey and citrus flavors, a more bitter grape and pepper finish are imbued. The aroma is heavy of grass and lemon; but the flavor profile is much more similar to a chardonnay. The color is absolutely beautiful, golden and luminous. 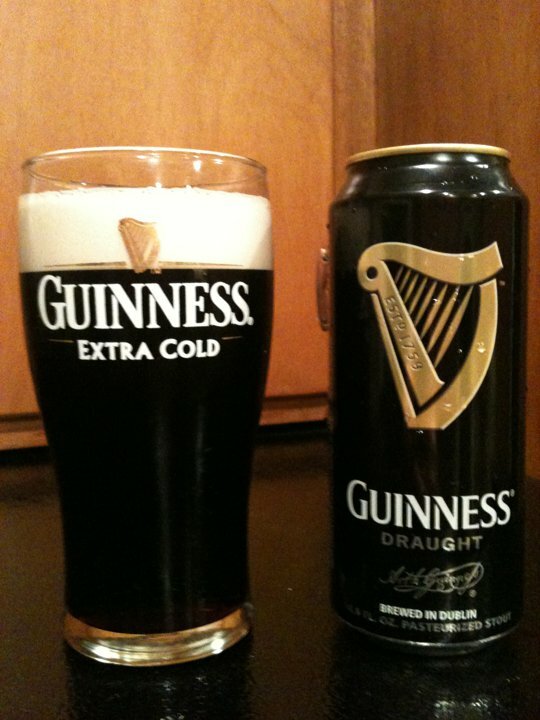 The Mayans would have worshipped this beer for looks alone. This beer is rare – but worth seeking out in your favorite tap room (if you’re lucky) or on the festival circuit. The differences from the main line tripel are striking. 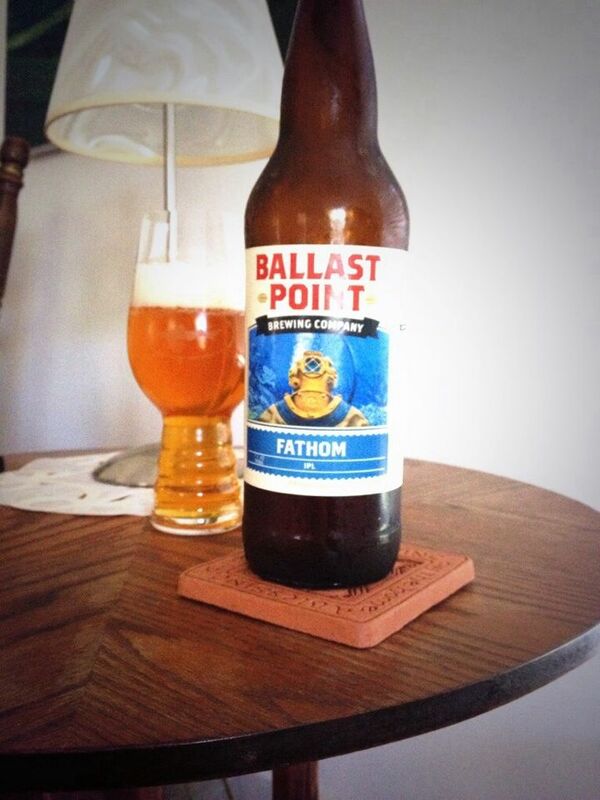 Both are excellent examples of how far you can push the tripel style and are highly recommended.